Sad news to report today as Jim Ross’ wife Jan has passed away after a tragic auto accident on Monday. TMZ reported on the accident and gave the news that Jan was on life support after JR had posted online that a miracle was needed after she had suffered multiple skull fractures in the accident. Jan Ross had been with JR since his days in WCW and throughout his legendary run in WWE. Ross has been posting updates on his website and thanking the wrestling community for the ongoing support. JR referred to Jan in recent postings as “his angel,” but anyone that has heard JR talk about his wife over the years knows that is the same term he has always used to describe her. Sadly, JR’s latest update let everyone know that Jan had received last rites and his angel was gone. 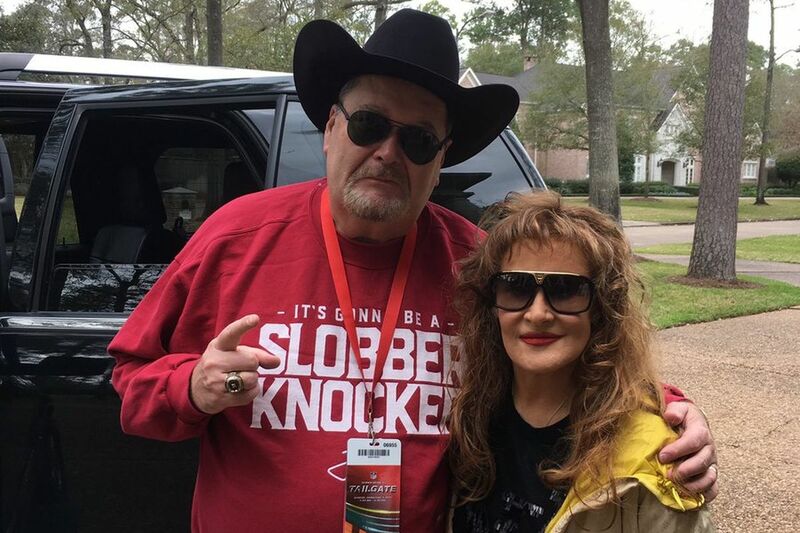 Our thoughts are with Jim Ross during this unexpected tragedy. Randy Orton Injured…or is he?